The Online Relocation Guide is filled with vital information, collected from more than 20 years of industry experience. Available with or without additional consultation services. Essential advice, local and national, for new arrivals. 150+ pages of vital, practical information. 20 well-organized chapters, covering every aspect of relocation. Easy-to-use format, loaded with links to government pages and forms. 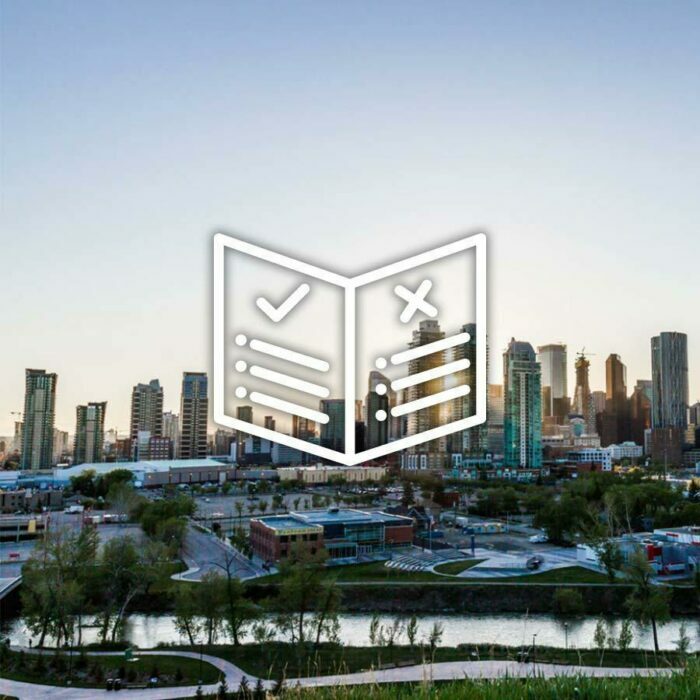 Our most popular option, the clear and thorough Canadian city guides enable you to take care of everything for yourself. We provide a clear picture of what to expect, and prepare you to tackle each and every administrative challenge and clear every intercultural hurdle. Comprehensive and easy-to-use, the guides are roughly 150 pages in length, and cover all the crucial topics: from planning and moving, to registering for residency, car insurance and bank accounts, to understanding Canadian health care and school systems. This is the maze of questions and concerns through which we’ve been guiding our clients for more than two decades. 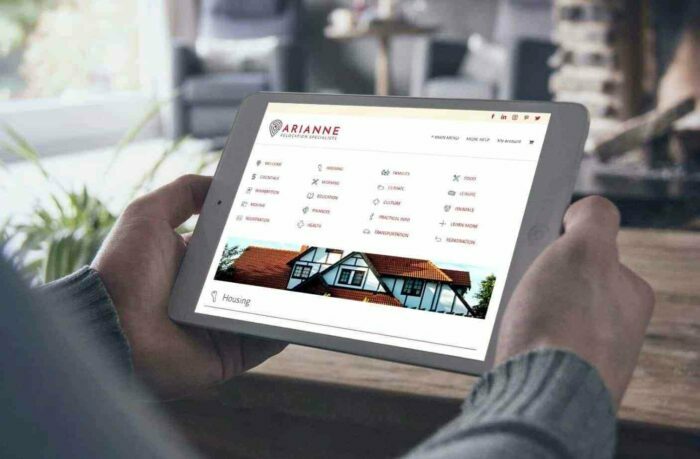 ARIANNE Relocation Specialists have the answers you’re looking for. 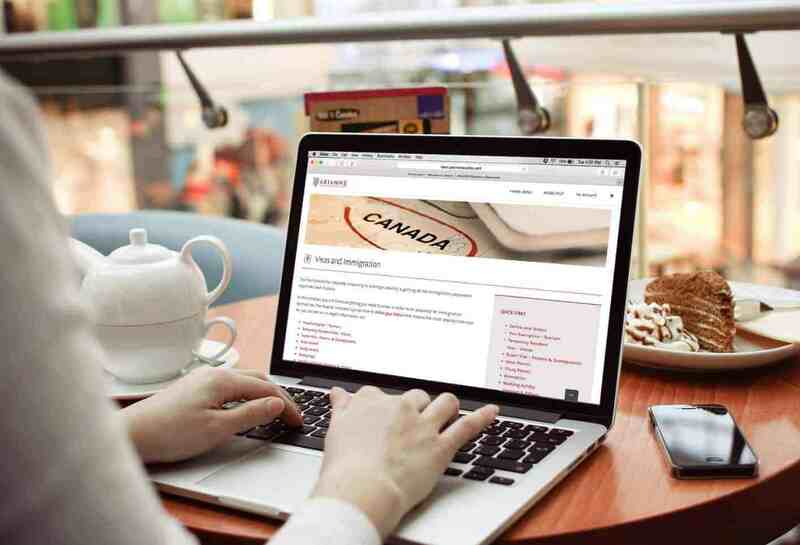 Speak, Skype or Chat with a Canadian expert about your specific relocation needs. Get answers, find solutions and gain the confidence to move forward. 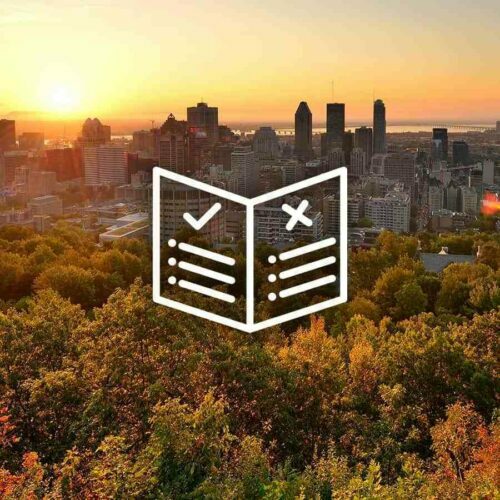 Arrive prepared, with a personalized action plan outlining every step of your relocation. Enjoy the security of ongoing e-mail support for up to one year. 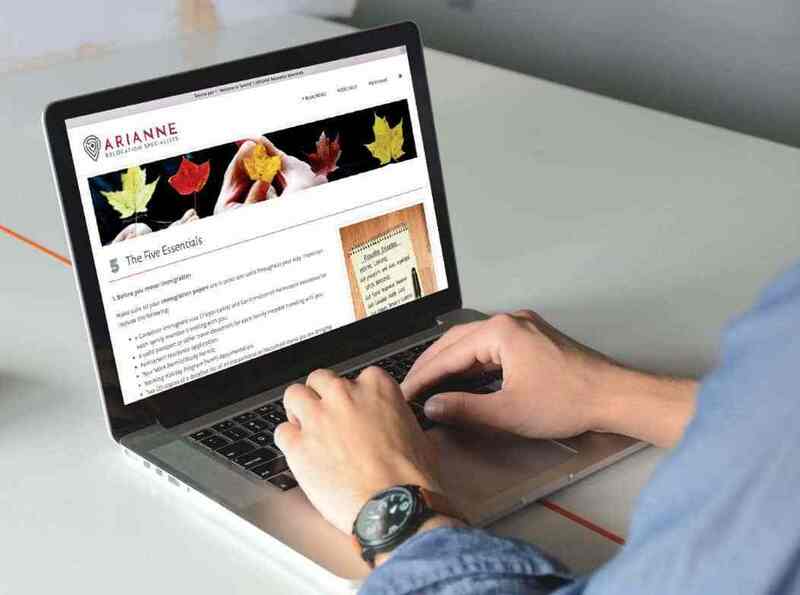 At ARIANNE, we understand that each relocation is unique, and it’s our pleasure to ensure that your specific needs are cared for. With a Tele-Consultation, you will get answers to your specific questions and one-on-one guidance for your particular situation. Most calls are taken by our founder, Manon Dumas. The first one-hour consultation includes a personalized needs assessment. From there we can put together a detailed and customized action plan to guide you through your relocation, step-by-step. You can decide what to do next. Maybe you’ll take your checklist and feel confident enough to do it yourself. Or perhaps you enjoy the security and would rather continue working with a personal relocation coach. Whatever you’re most comfortable with: it’s up to you. You will always have the option to add another hour or two of consultation time, if and when you need it. To help make your relocation go as smoothly as possible, you may wish to take advantage of our In-Person Services. 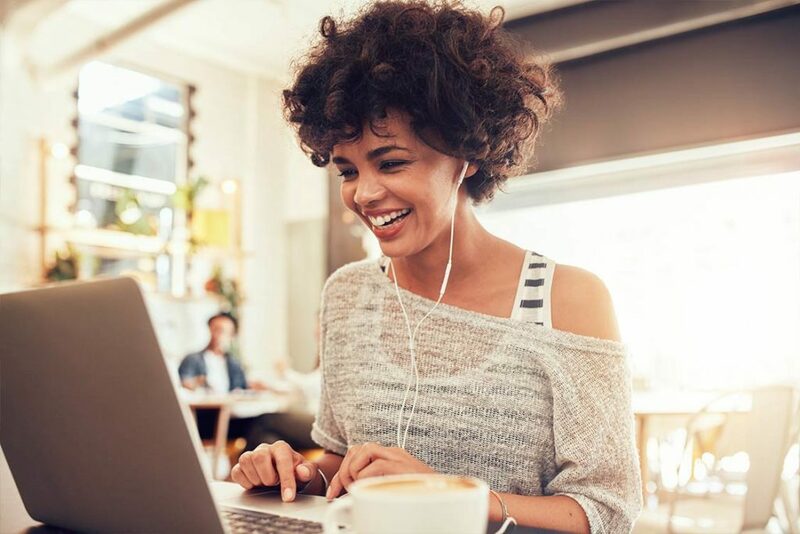 Consider scheduling a Tele-Consultation first, and one of our relocation specialists can help you determine how many days of of assistance you will need. And ARIANNE will take you where you need to go. When time is your highest priority, we’ve got you covered. Enjoy the personal attention and face-to-face support of a local Relocation Specialist. 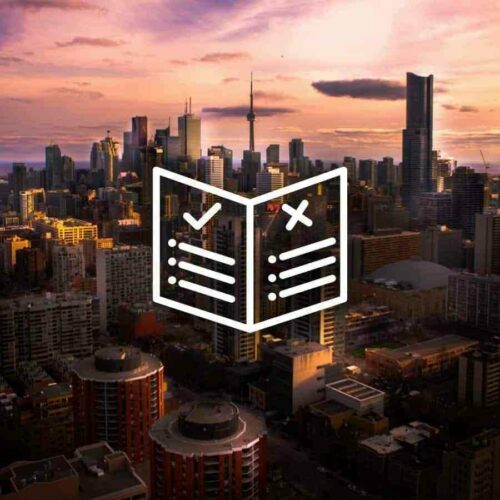 See the best neighbourhoods, find the right schools, and get to know Toronto, with a local who knows it best. Schedule as much time as you need to explore the local real estate with a knowledgeable advocate at your side. Select the number of days you need, and we can make recommendations on how to allocate that time, based on your situation. This is the full service option for the busy professional who doesn’t have time to spend hours on the internet perusing how-to guides and comparing reviews for pediatricians and residential neighbourhoods. 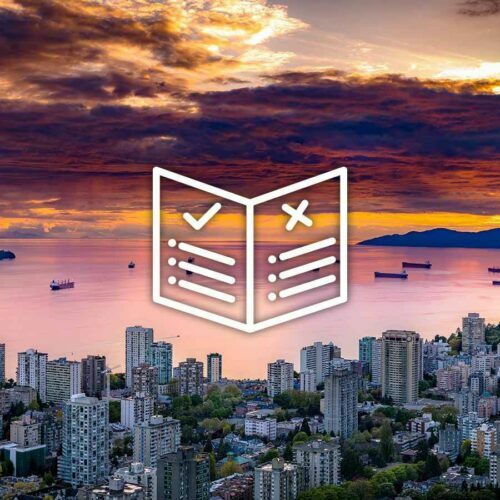 Our services begin in the planning stages, with a needs assessment, pre-departure checklists and city orientation. To help ensure that you settle in smoothly, we facilitate local registrations, searches for housing, and schools and daycares. We also help with utilities setup, healthcare resources, cultural integration, and much more.